Generac's OHVI® engine is purpose-built for the rigors of generator use. Yes, you'll need either an Automatic (ATS) or Manual change over switch in order to link the generator into your properties electrical distribution board on the electrical side. If you're using LP Gas then you'll need to have a gas installer connect 2 to 3 bottles depending on the model with a manifold. The warranty is 3 Years or 1000 Hours whichever occurs first. It is a limited warranty. Travel to site is not included in the warranty. The goods need to be returned to us or a call out will be charged. Please refer to the Terms and Conditions of sale and the Warranty Card for further information on the warranty. Warranty is held with the agency where you bought the generator. If you have purchased your generator in Johannesburg then the warranty is held in Johannesburg etc. Is this product approved by Egoli Gas? Yes, our gas generators have been tested with Egoli Gas. You will need to ensure that you have the correct size meter and that a qualified Egoli Gas installer connects up your generator to the pipeline. Running your generator on Egoli gas is the most cost effective method of running your generator. Can I run this generator on Natural Gas and LPG? 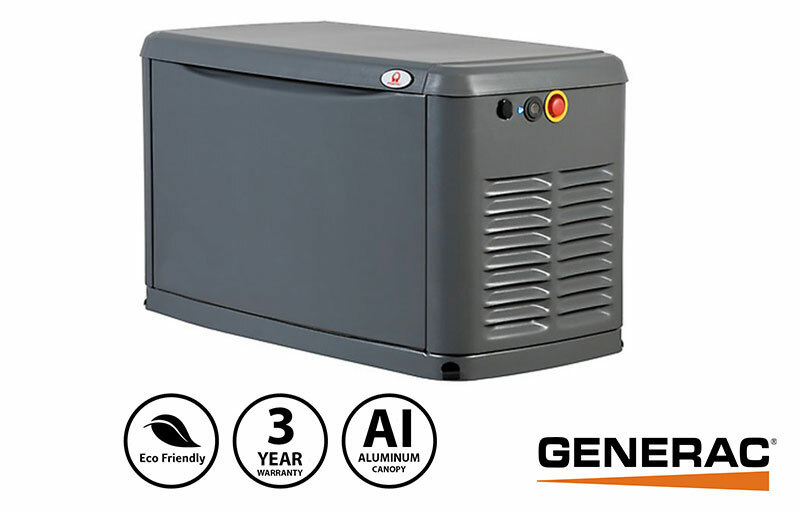 Yes, our gas generators can be configured as natural gas generators or LPG generators. This is achieved simply by turning a nozzle (tool-less conversion) inside the generator. Can I run this generator on Biogas? No it is not recommended to use biogas with this generator. The use of biogas will void the warranty of the generator. Depending on the composition of the gas the manufacturer may approve specific biogas applications if the gas meets the minimum specifications of the manufacturer. How many gas bottles do I need?